Chris, I like the post . . . and have enjoyed ally’s ads. 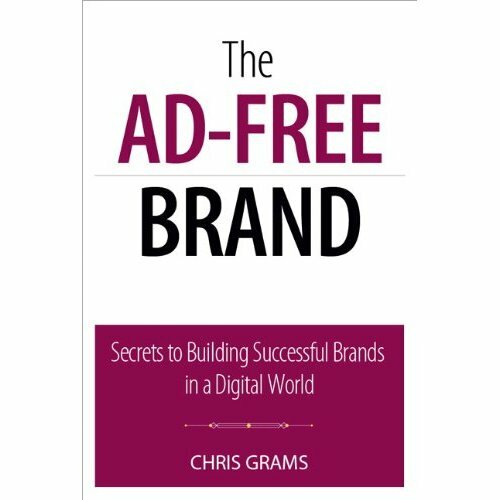 I don’t think I would call them an Ad-Free brand though, as it seems to me they have done tv commercials all along. They’ve been pretty creative, etc…. Perhaps this is their first print ad? I don’t know . . . . Want to also add, don’t beat up on the banks too much . . . some of them were asked to take TARP when they didn’t need it in order to show confidence in the plan . . . they did and have been beaten up about it ever since. Believe me, I think banks have some issues, but there is a lot of the whole economic problem that has been laid at their feet undeservedly. Lots and lots of blame to go around that isn’t their’s. Esp. a lot of community banks. The “brush of blame” has just lumped them all together. Anyway, lots more to share, but . . . again, good post. I’m struck by how the tone of the print ad both reinforces and contrasts with the TV ads. The print ad on the surface appears to be more “mature”…less snarky than the TV ads. Yet that apparent “maturity” may be coming from the design…similar to an IPO announcement. And possibly designed to attract the very financial “types” that are being ridiculed. I live more or less paycheck to paycheck ( I border on the poverty line). I used to bank with Wachovia, and one time, they literally charged me with $350 in overdraft fee… on small purchases like CVS pharmacy etc. 6 days shy from my next paycheck. Needless to say when my paycheck came in they took half of it away. I called, and begged to get my money back, but they wouldn’t have it, the customer rep on the other end, acted as if he was doing me a favor, . From that day forward, I moved my money to Ally. Facing a similar situation, I called Ally and told him I might be short on cash for three days, but I will be getting my paycheck soon. He said don’t worry about it, we’ll leave a note on your account. Three days later, no overdraft charges, no fuss. I love that I’m one phone call away from an actual representative that isn’t a d!c|< about MY money. This is truly a qualitatively different bank, and I've been a walking advertisement for ally to my colleagues and friends ever since. 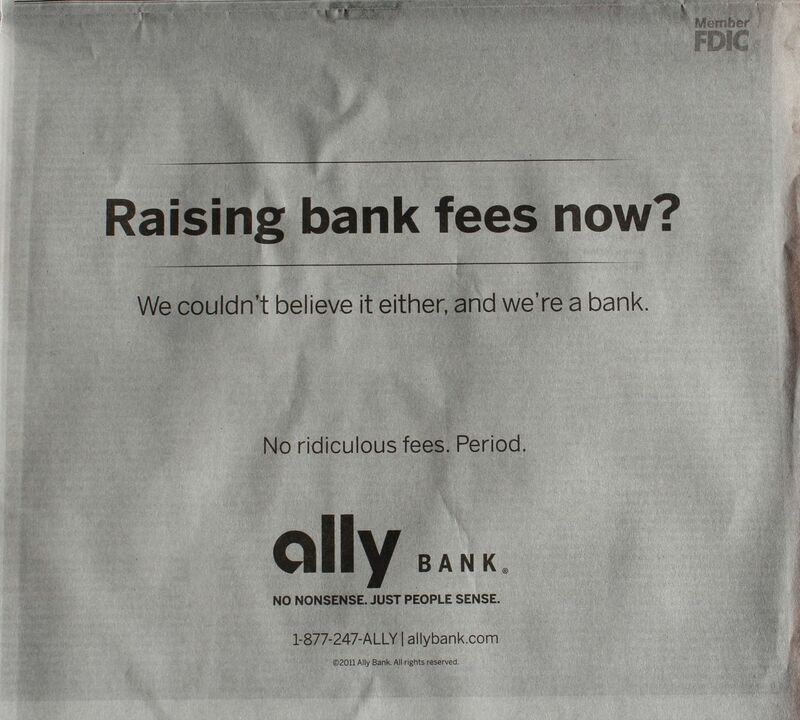 That's the difference between Ally and the d0^che bag banks charging these ridiculous fees.